Do you love to have a beautiful home / space to rest, relax and rejuvenate in? Have a clean and comfortable home where you are close to nature to go walking, meditate or study. 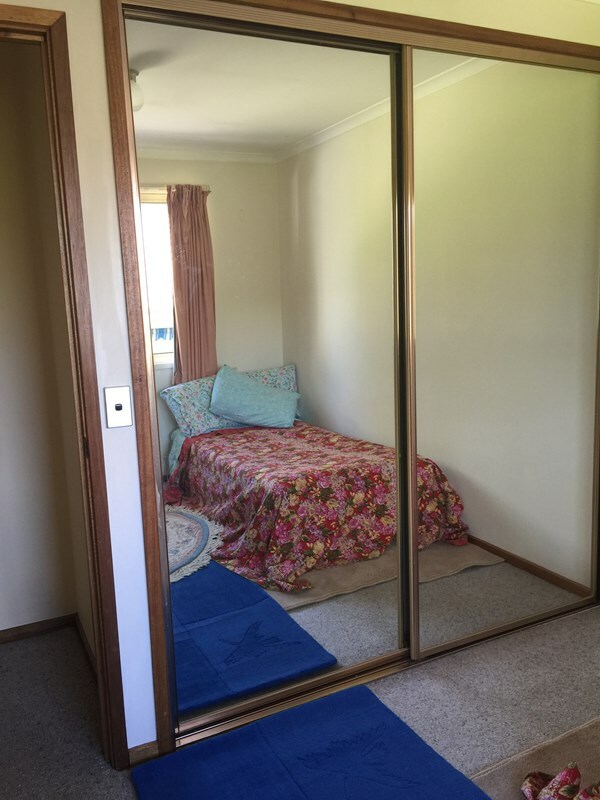 The room is quiet, queen size bedroom with big built in wardrobe. 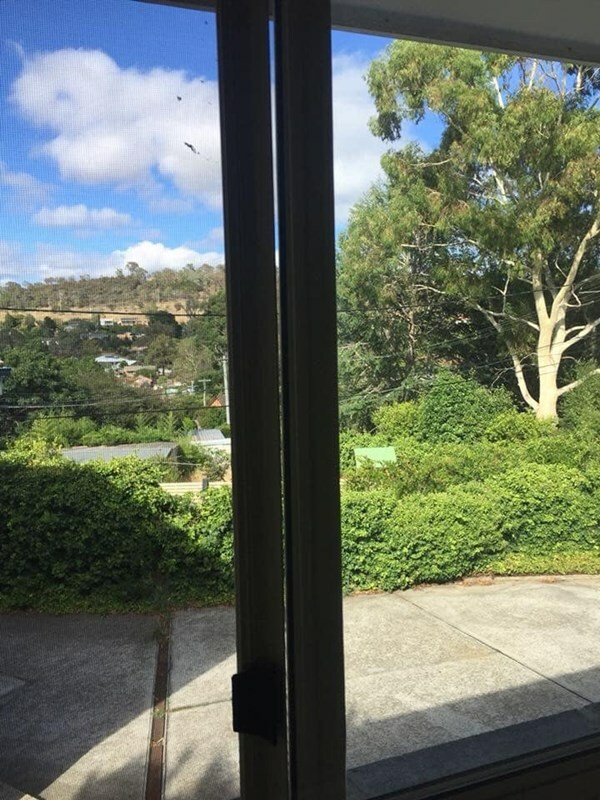 Views out to gardens, to mountain and suburb. You have access to your own bathroom downstairs, under parking lock up garage. 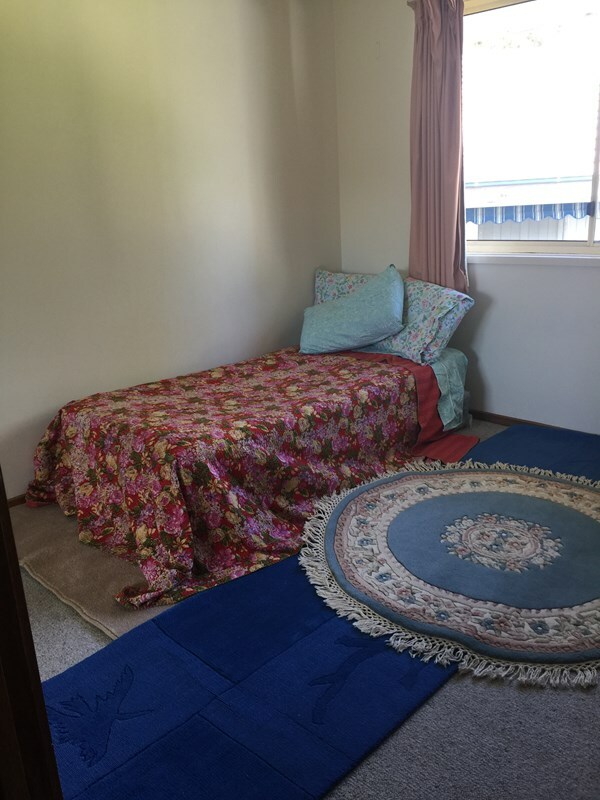 Looking for someone who wants to share the space who has similar Values and likes connection, that means doesn’t always sit in your room locked away. I’m pretty quiet but at times I love to put on my music and dance around wildly. I love making my home, my Sanctuary who I share with my dog. He’s a beautiful soft boy, he loves to be close, friendly but mainly just lies on the floor taking up space. 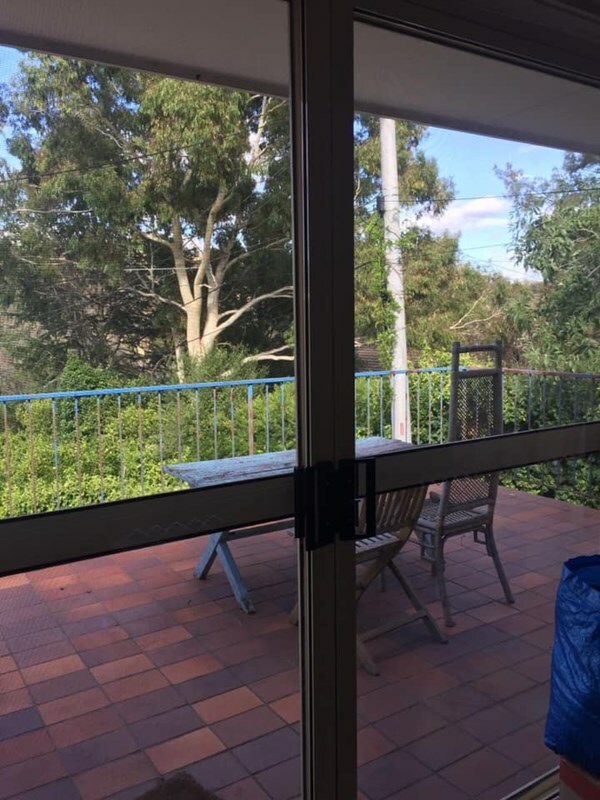 The house consists of open plan kitchen, dining and living room which looks out to nature/ bush and has a balcony that receives sun where you can sit for morning cups, listen to the birds and chill out. The back of the house backs onto bush, it’s quiet and the reserve behind you can easily walk to Woden or to Curtin shops. And there’s a great Cafe just down the road. I don’t have a TV. If you have one you could watch it in your room. Love to meet you and see if we are a fit.